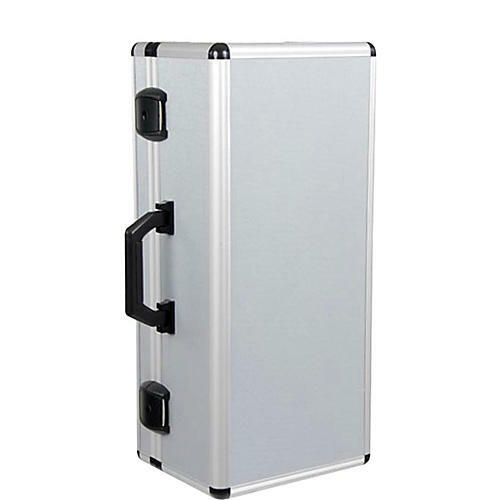 The JW 270 Aluminum Case fits a single perinet trumpet and is distinguished by quality, stability, and security. This aluminum case has an outer shell made of 6mm thick plywood laminated with tough anodized aluminum and integrated black corners. An interior compartment holds accessories and music. Year after year, more and more musicians, societies and institutions entrust their musical instruments to the uncompromising quality and safety of Jacob Winter musical cases.